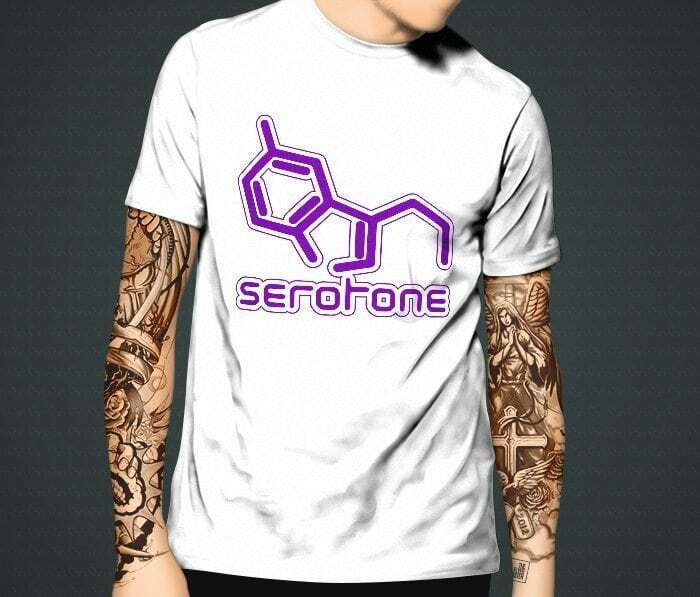 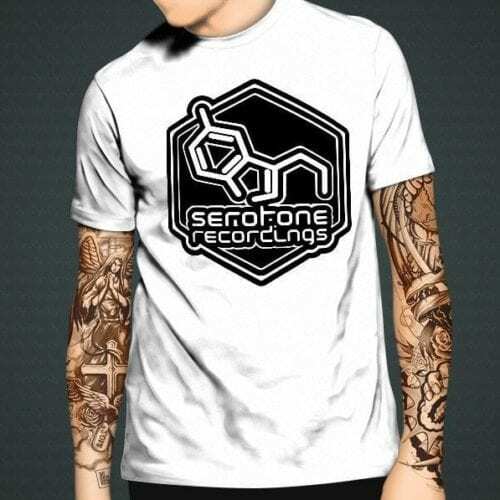 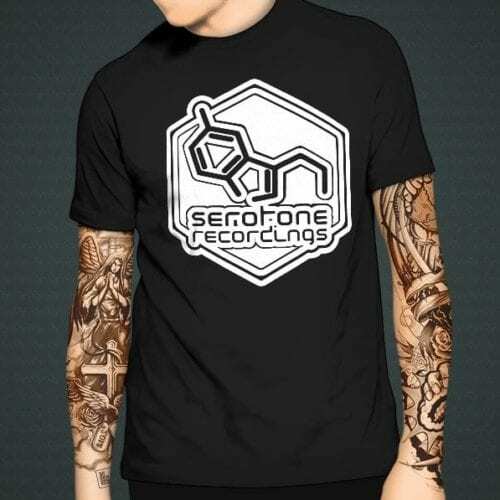 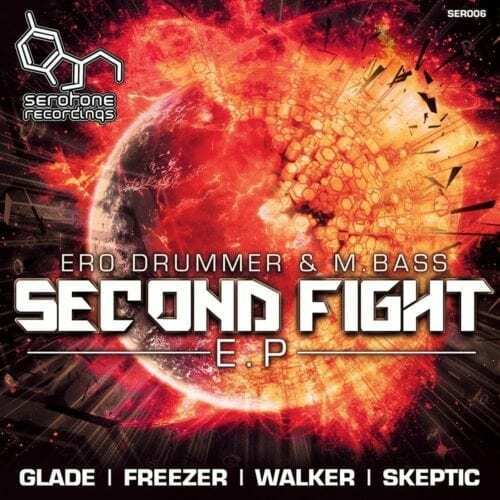 New design Serotone Recordings T’s now in stock! 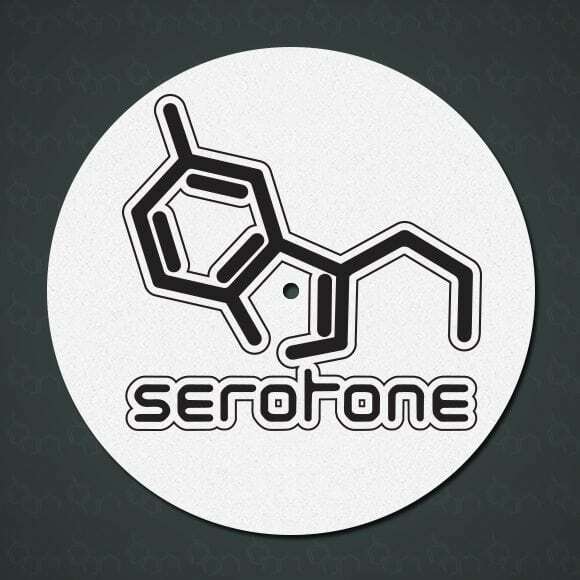 Large & Bold high quality , fluorescent PVC chest logo in the colour of your choice on heavyweight cotton T-Shirt in colour of your choice. 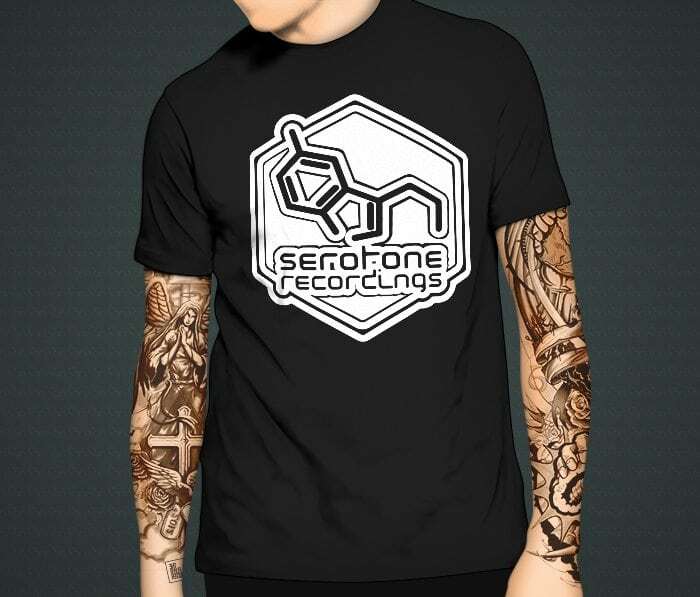 Now with added Mini-Logo on the back below the neckline, again in the colour of your choice. 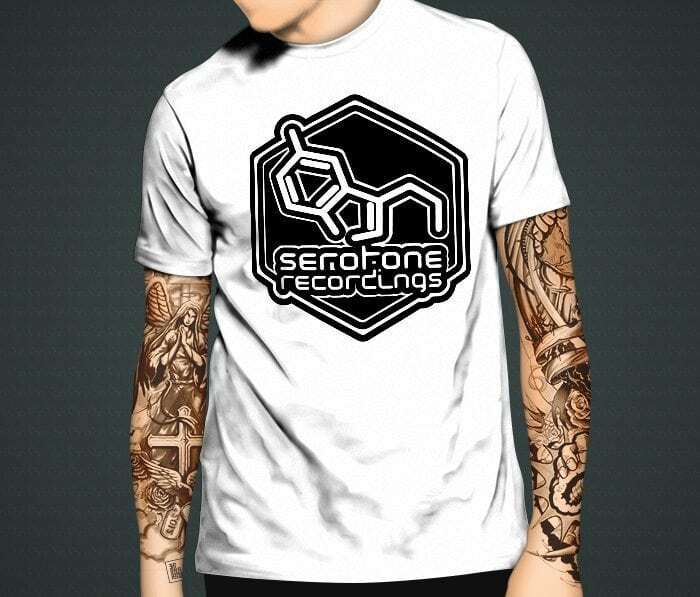 Categories: Clothing, Merchandise. 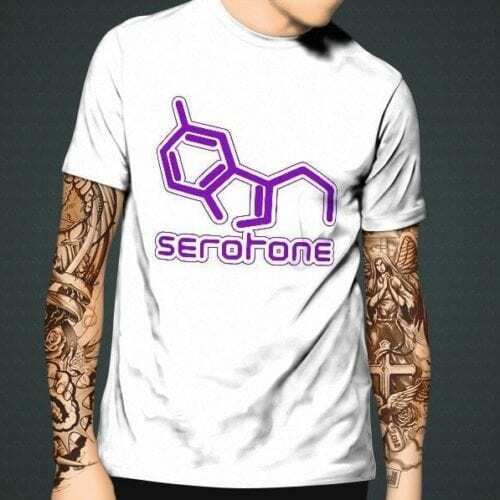 Tags: mens, T-Shirts.